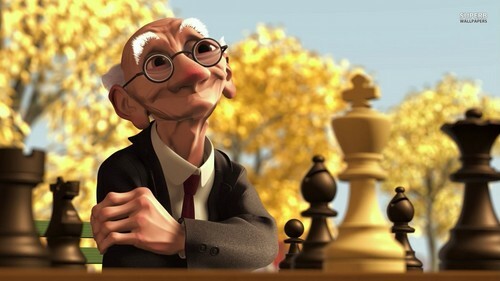 Geri's Game. . HD Wallpaper and background images in the Pixar club tagged: photo geri's game geri pixar short animated short short film. This Pixar wallpaper might contain grainfield, champ de céréales, grain, champ, jasmin d'hiver, jasminum nudiflorum, jasmin d’hiver, euphorbe, and euphorbe ésule.